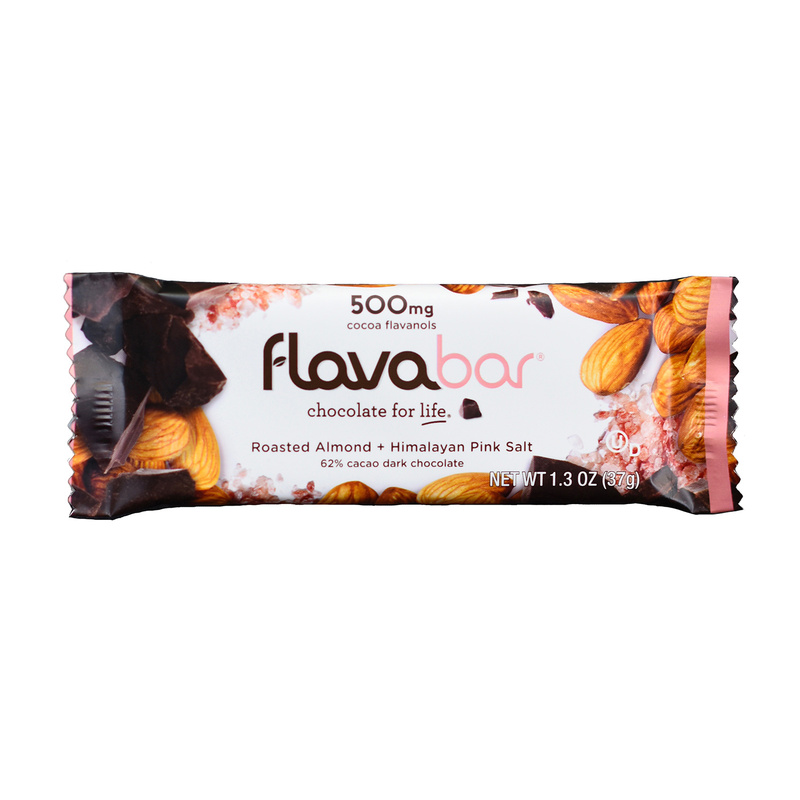 Made by nature. 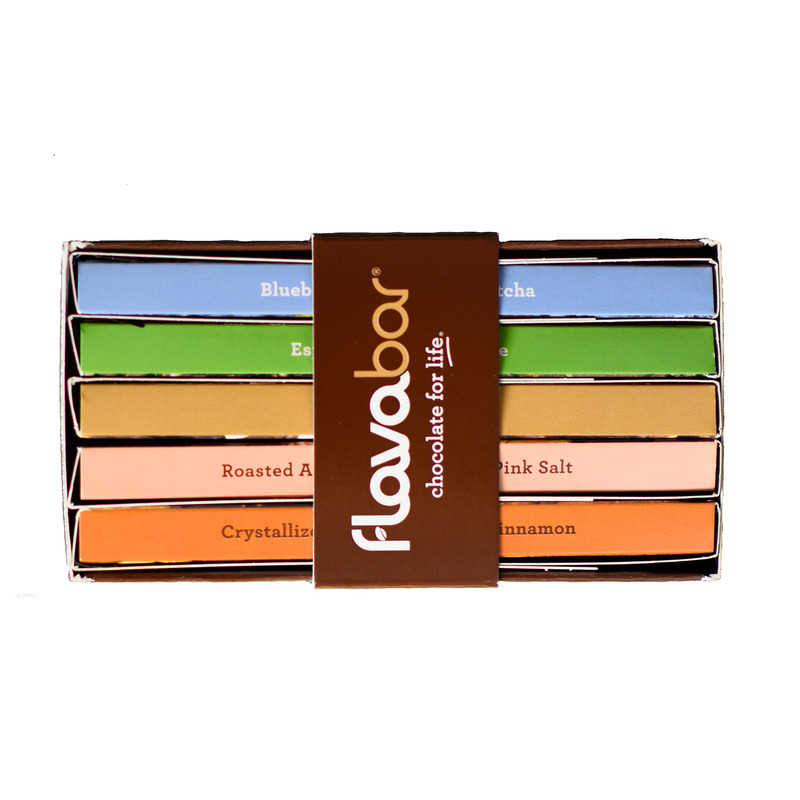 Crafted by chocolatiers. 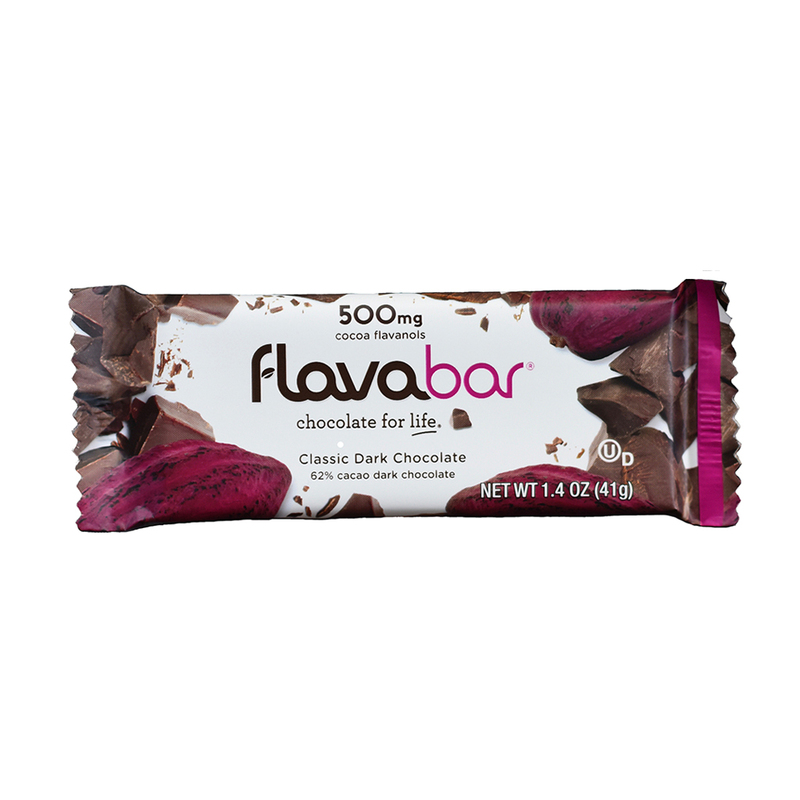 Flowing with flavanols. 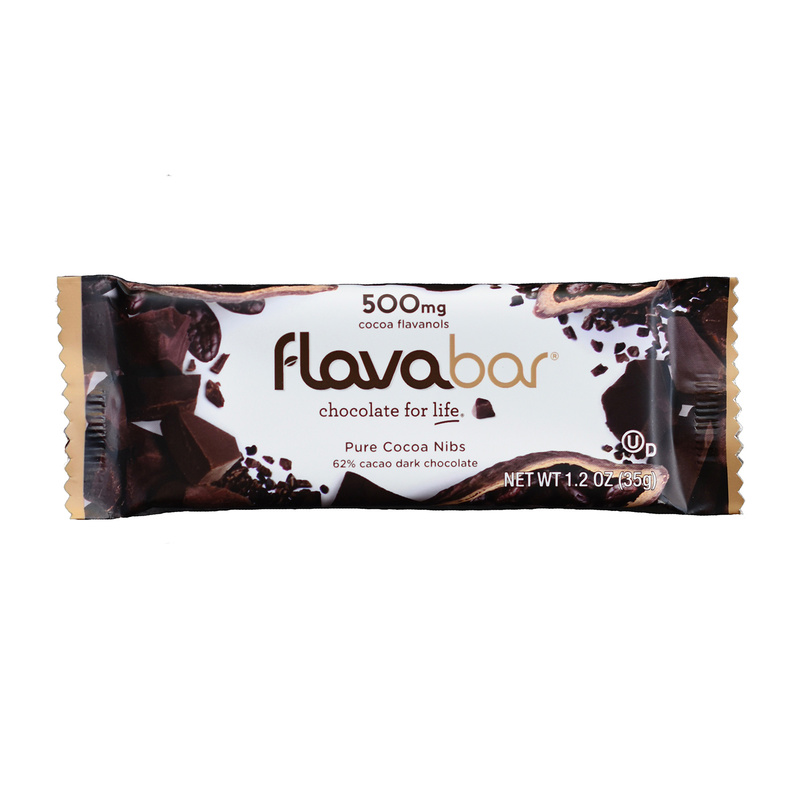 FlavaBars® contain 500 mg of cocoa flavanols per bar. 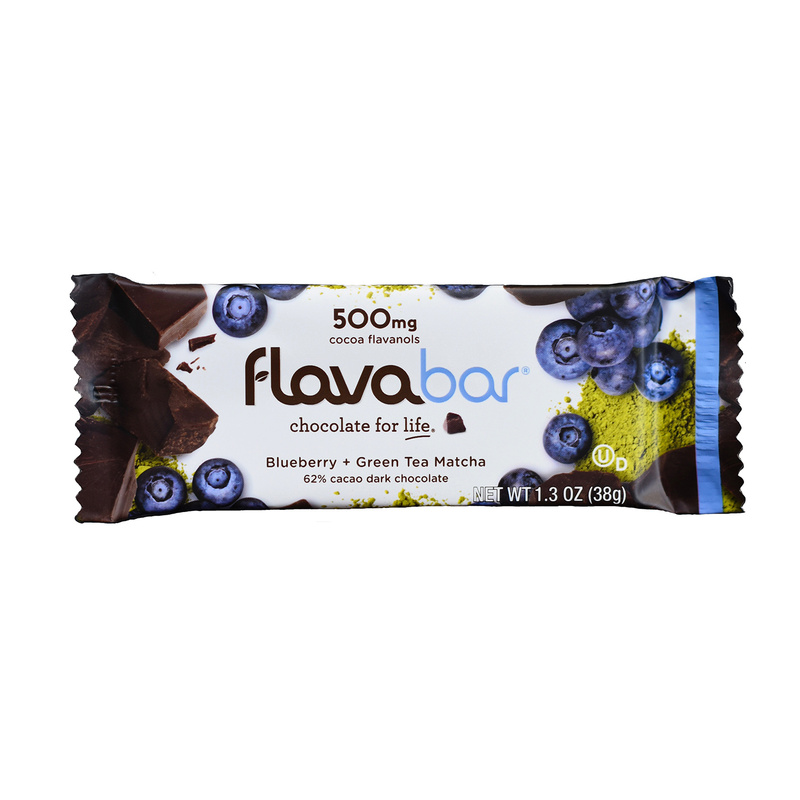 FlavaBars® are available in six mouth-watering flavors. 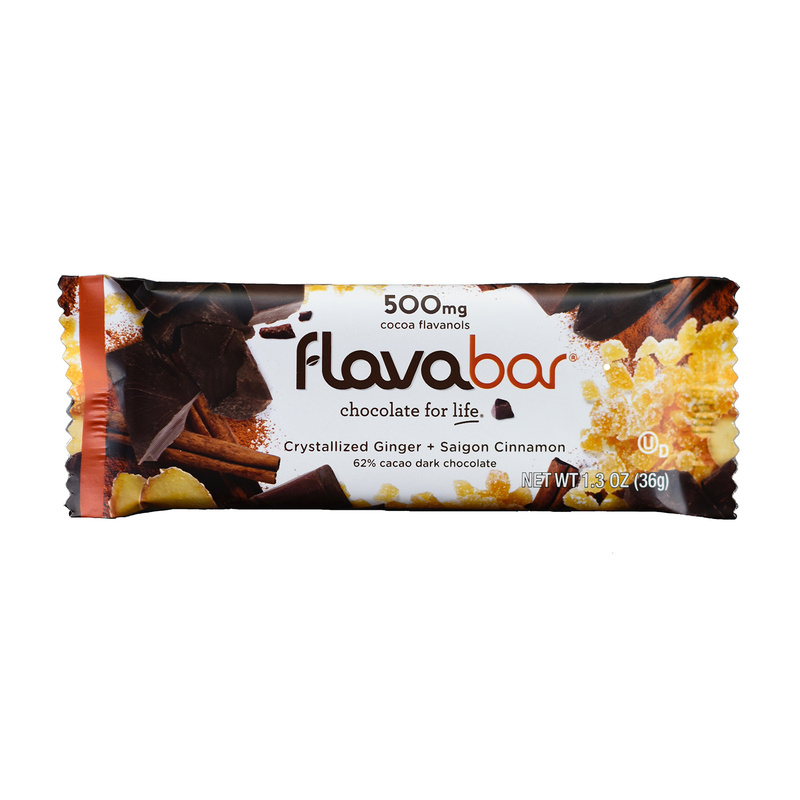 Note: Espresso Ground Coffee FlavaBar is only available in the gift box and is not available in a 10-pack.